Posted By:Unknown | At:9:38 AM Be the first to comment! BRIDGEPORT, Conn. (CNS) - The rural town of Winchester "systematically and unlawfully" discriminates against minorities in its Section 8 housing voucher program to keep the town's black population at statistically zero percent, The Connecticut Fair Housing Center claims in Federal Court. The Hartford-based Fair Housing Center is joined as a plaintiff by Crystal Carter, who is black, in the lawsuit against The Town of Winchester Housing Authority. Winchester, pop. 11,000, in rural Litchfield County in northwest Connecticut, is 94.4 percent white, according to city-data.com. Its estimated median household income of $56,260 is 16 percent below the state median of $67,036, according to city-data. The Winchester Housing Authority is in charge of the Section 8 housing voucher program for Winchester and 16 neighboring communities in a "Rental Assistance Alliance." The federal complaint claims that "according to the 2010 American Community Survey 5-year estimates, 94.5 percent of housing units in Winchester are occupied by white, non-Hispanic households, while only 4.5 percent are Hispanic. The number of housing units occupied by African-American households is so low that it does not register above 0 percent." This population trend holds for the other towns in the Rental Assistance Alliance, where in "the percentage of units occupied by white, non-Hispanics is greater than 91 percent," according to the complaint. Carter and the Housing Alliance claim Winchester remains lily white through illegal "residency requirements." They say in the complaint that admission to Section 8 programs cannot be based on "where the family lives before admission to the program. 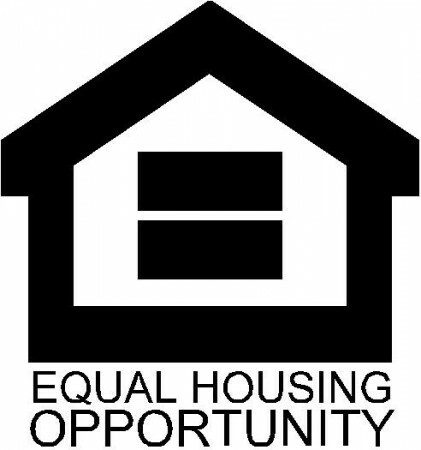 These requirements are unlawful because in communities with populations that are disproportionately white and/or non-Hispanic they perpetuate segregation by excluding minority applicants who live outside those communities from obtaining housing there." Carter lived Hartford when she applied for a housing voucher through the Winchester Housing Authority (WHA). She claims that "although WHA's waiting list was open to applicants, WHA refused even to send Ms. Carter an application, telling her that she was ineligible because she did not live within the Rental Assistance Alliance. WHA also told Carter that Winchester was not on a 'bus line,' there were no real jobs there, and it was in the 'woods.' WHA recommended that Ms. Carter apply to the housing programs in Bridgeport, New Haven, or Torrington, all communities with considerably larger African-American and Hispanic populations than the towns in the Rental Assistance Alliance." Carter and the Fair Housing Center seek declaratory judgment that the WHA is violating the Fair Housing Act, an injunction, and punitive damages. They are represented by the Fair Housing Center's staff attorney Greg Kirschner.